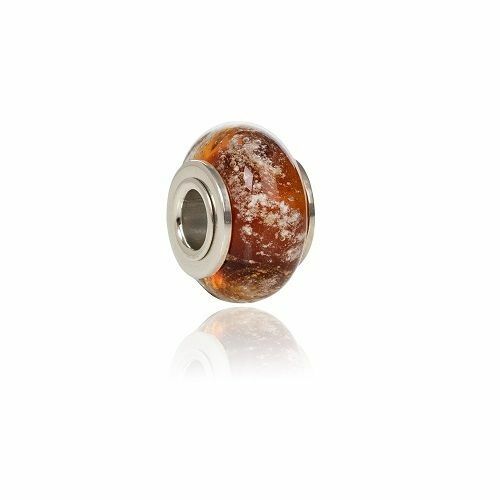 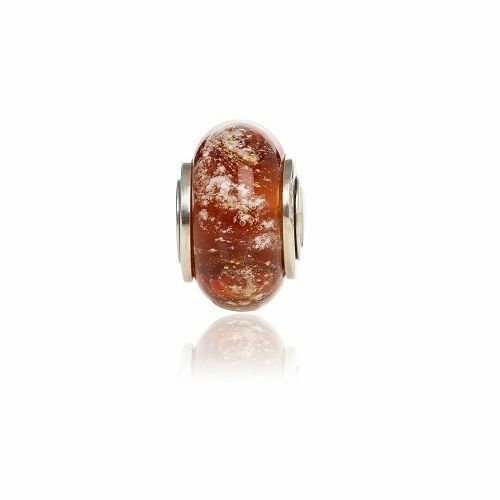 This Cremation glass Charm is made with a rich Amber Murano Glass, the ashes really stand out against the warm colour of this Glass. 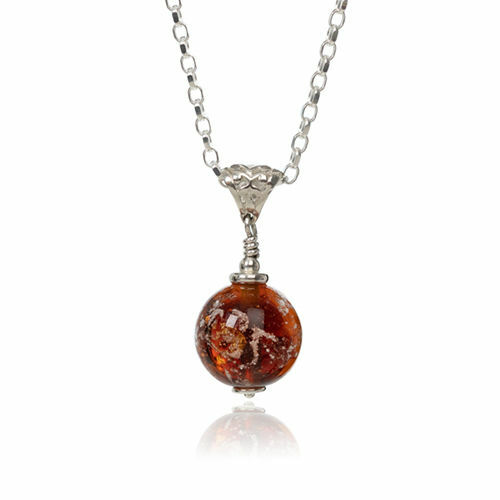 Like Autumn leaves of golden brown you'll see rich amber shades glow inside, adds a warm glow to any outfit. 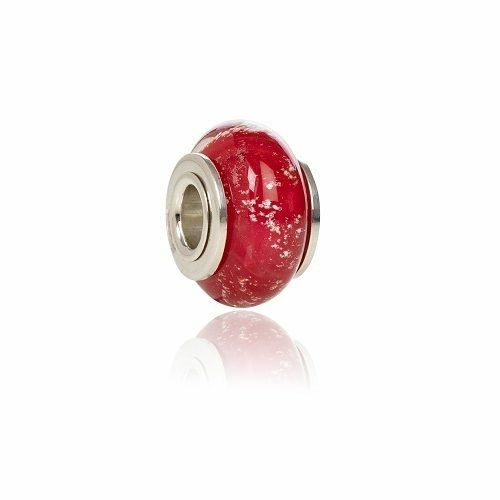 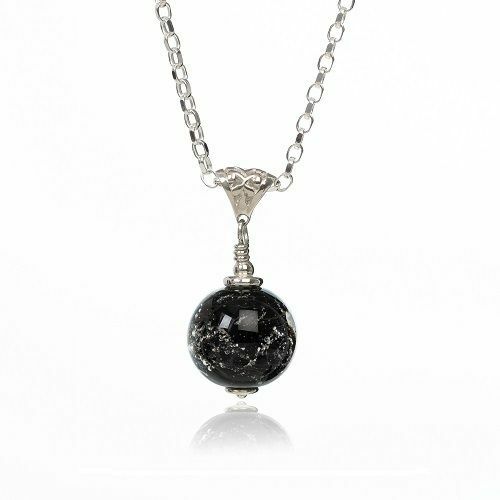 The Charm is fitted with a Sterling Silver core with 4.5 mm opening and fits the popular Pandora brand amongst others. 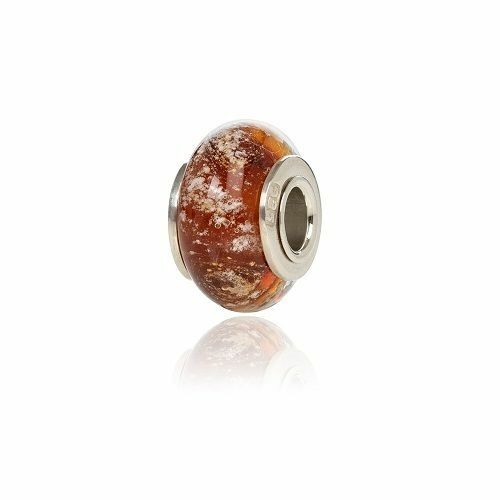 this Charm is full of expression and a beautiful keepsake for you or family and friends. 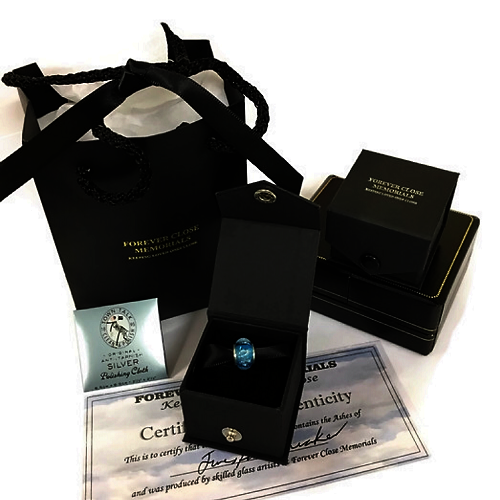 "Keeping Loved Ones Close Forever"